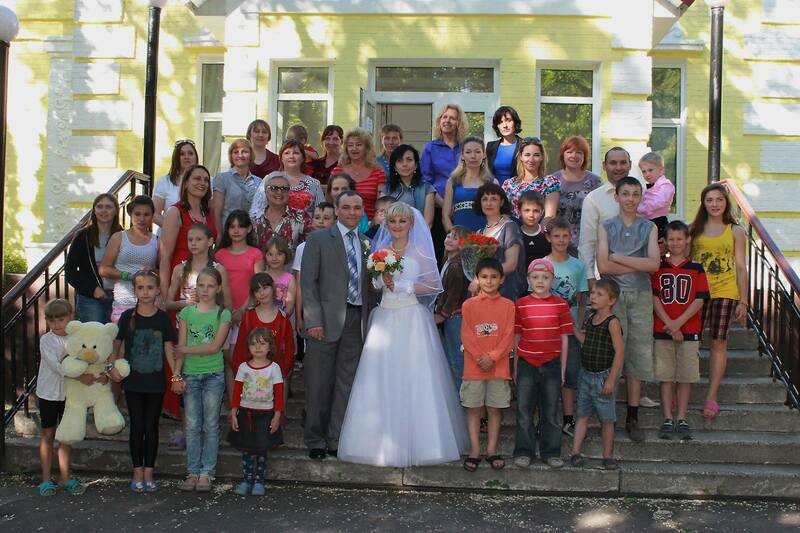 What’s been happening at the Ark…..
Pray for peace in Ukraine and pray for our children and team at the Ark! Thank you! ← Celebrating children back home!